My gaming has been a bit sparse as of late. 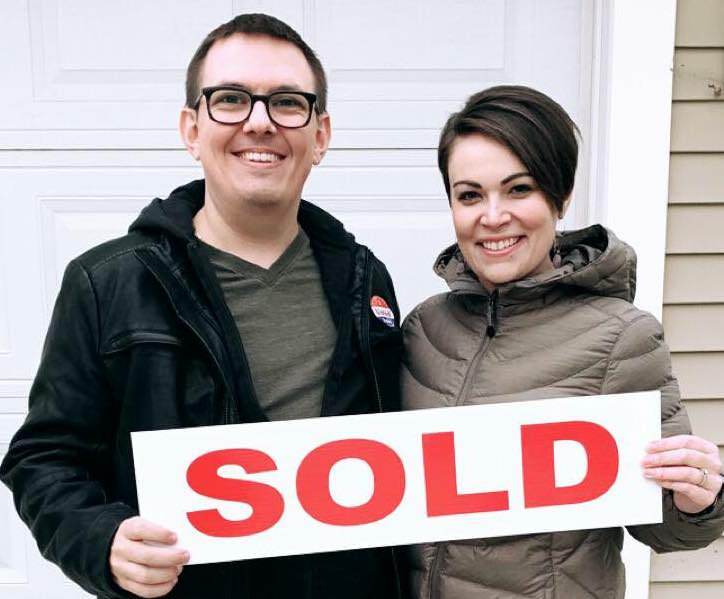 A few life changes, a few game changes, and… my wife and I bought our first house! This post isn’t going to be abnormally long, because we have Pokémon Let’s Go to play, but I just wanted to make this post and let everyone know that yes, I still exist, and yes, I’m going to be reviewing more games here in the future. Should be a good time. Normally I’d put some boilerplate here about how you can harass me about my opinions on the games I review, but today you can’t do that. Message me on Twitter anyway and let’s chat! Written on November 17, 2018. Posted under Personal.